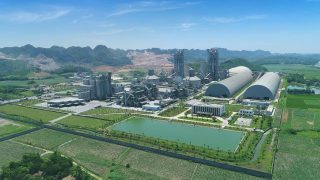 Long Son Cement Packing Factory in Long An released the first batch of cement to the market successfully. 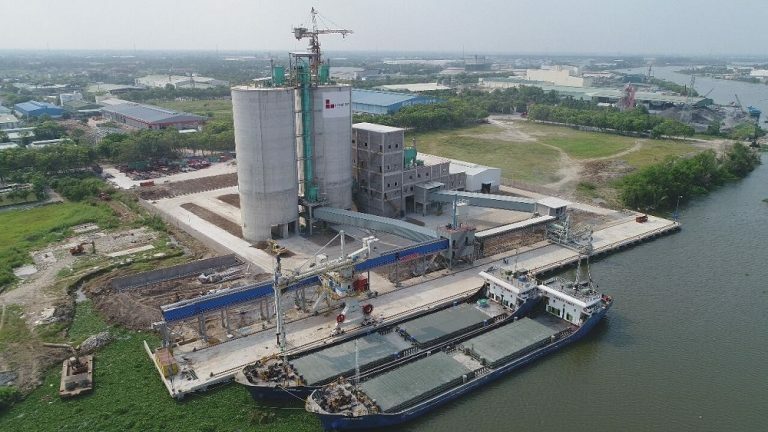 Following the success of Long Son cement packing factory in Khanh Hoa, on Feb 27, Long Son Cement completed an other packing factory in Long An and started releasing the first batch of cement into the Southern markets of Vietnam. 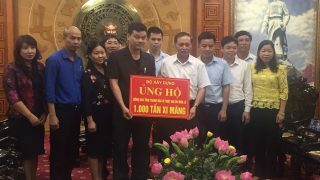 The packing factory in Long An was located in Nhut Chanh Industrial Zone, Ben Luc District, Long An Province with a capacity of 1 million tons per year. 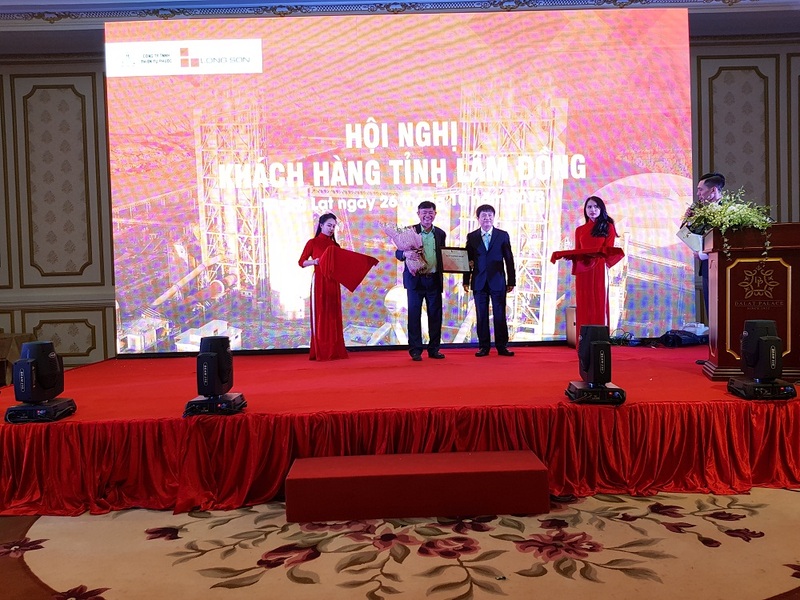 In order to make production stable from the beginning, six months before, Long Son Cement started recruiting workers, organized training and embrace production line. 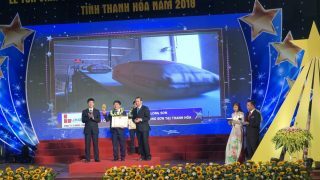 Besides, the company sent skilled engineers to Long An to supervise, support and build management system, which ensured the best progress and quality in the installation of the production line. 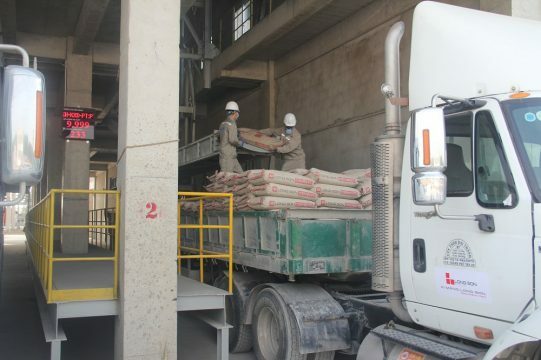 Long Son Cement packing system designed by advanced countries is capable of packing a lot of types of bag according to the demand of markets with high accuracy and stability. 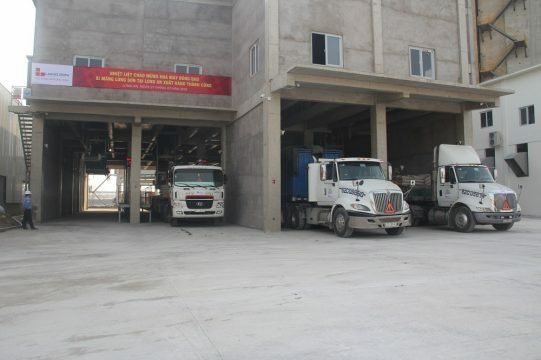 Especially, located in the convenient area near the seaport, Long Son cement can assure fast and satisfied transportation services. 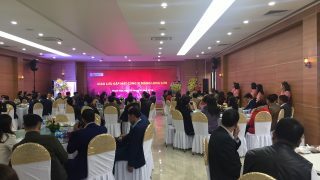 The event that Long An packing factory officially started operation and released first shipments to the market was an important step in the development of Long Son Cement in the Southern markets of Vietnam, which helps promote and bring the brand of Long Son Cement to consumers throughout the country as well as in the world. 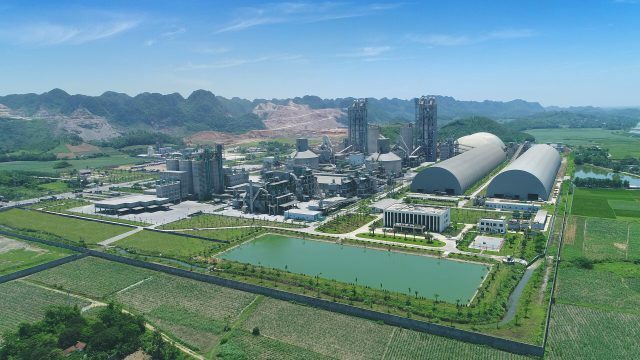 Long Son Cement Packing Factory in Ninh Thuy successfully launched the first batch to the market. 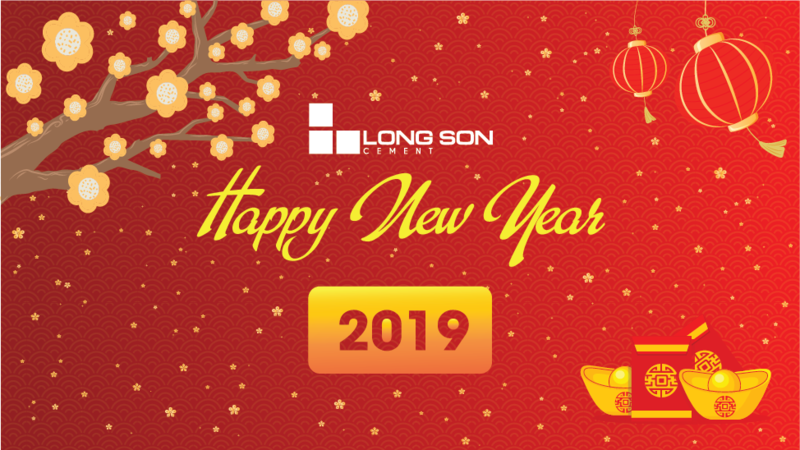 Long Son Cement met its distributors of Northern, Central and Southern regions in Lunar New year 2019. 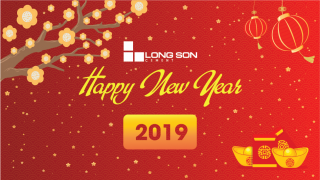 Long Son Cement Plant – warmest season greetings for 2019. 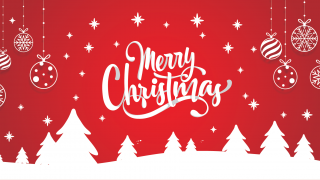 Long Son extension with lines 3 and 4 – a breakthrough in development. 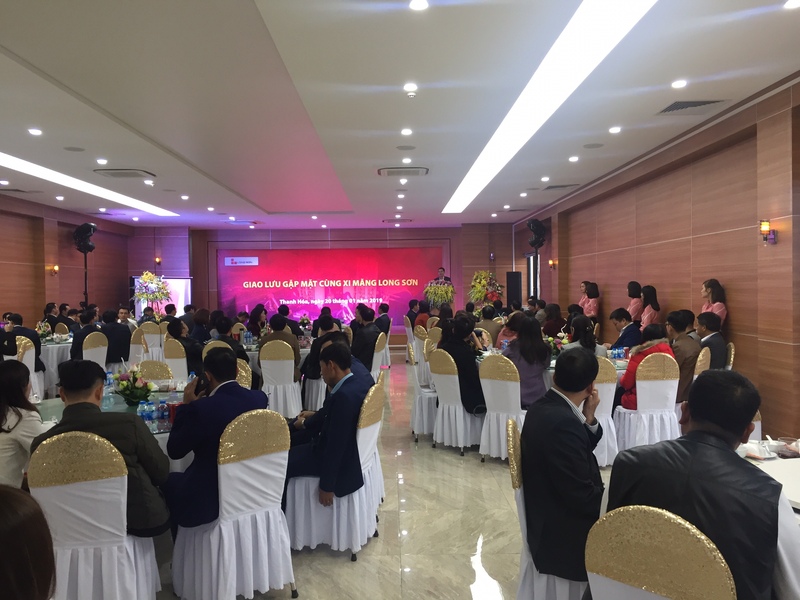 Long Son Cement – Organizes Conference Meeting with customers in Lam Dong province. 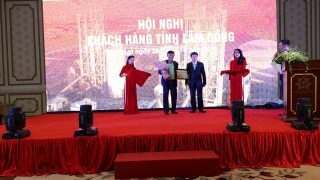 Long Son Cement – Typical products and goods in Thanh Hoa province 2018. 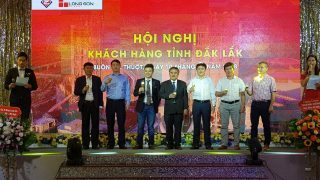 Long Son Cement – Support to overcome flood damage in Thanh Hoa. 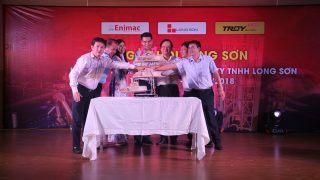 Long Son jubiliantly celebrates his 17th birthday – Long Son festival day.